With the support of our adept team of professionals, we bring forth a broad assortment of ur offered PTFE Wire is manufactured, supplied and exported using the finest quality factor inputs and latest technology. These have high demands in various application areas for outstanding quality, capability to withstand extreme conditions, high temperature resistance, longer life and matchless performance. 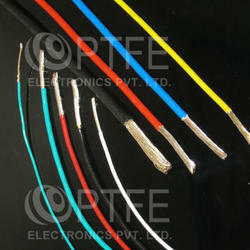 We are offering PTFE Corona Resistance Wires to our clients. 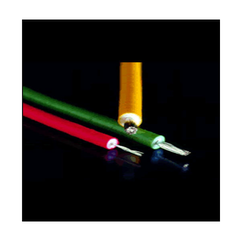 We are offering ROHS Approved PTFE Wire to our clients. 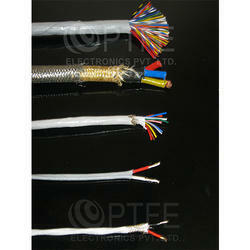 We are offering PTFE Hookup Wires to our clients. We are offering LCSO Approved Teflon Wires to our clients. 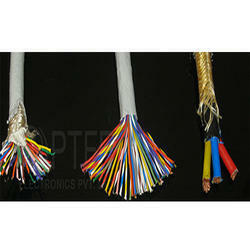 We are offering PTFE Insulated Wires to our clients. 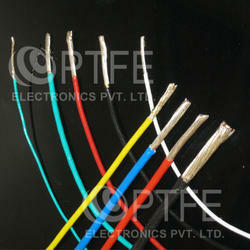 We are offering to our Teflon Insulated Copper Wire clients. Wa are offering Teflon Wires to our clients. 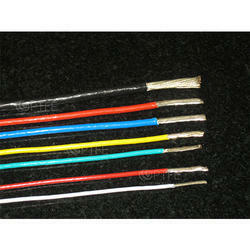 We are offering PTFE Wires to our clients. 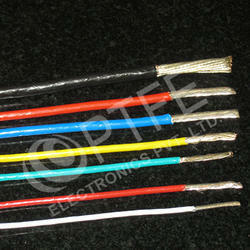 We are offering PT 100 Wire to our clients. We are offering LCSO Approved PTFE Wires to our clients. 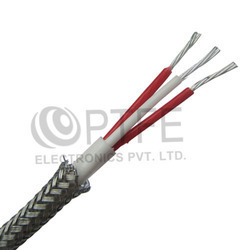 We are offering PTFE Insulated Copper Wire to our clients.